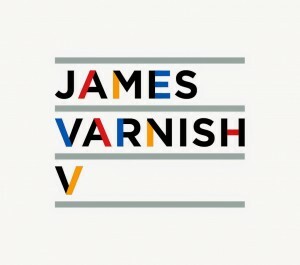 It’s three and a half years since Melbourne dance/pop artist James Varnish furnished us with new music. The “slick electro-pop” single ‘Compare’ dropped back in March 2011, but there’s been little from the singer songwriter since then. Until now. James has teamed up with one of the most respected producers in the pop game in Stephen Hague, a man whose previous body of work includes smash hits for Pet Shop Boys, New Order, Jimmy Somerville, Blur and even Melanie C and Robbie Williams. 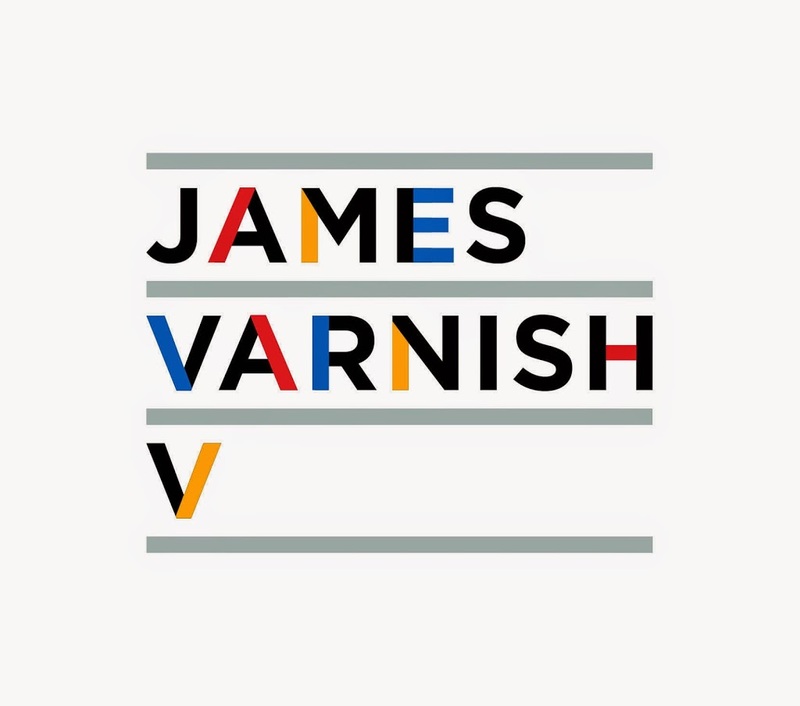 Stephen’s legendary production traits are all over James’ new EP called ‘V’, which is set for release early next month and the title of the EP may give a little hint as to how many tracks it contains. Lead single ‘Are You Coming Around’ will make its way to media across the country on Monday September 01, with the ‘V’ EP dropping at all good digital retailers on Tuesday September 09. 01. Are You Coming Around?